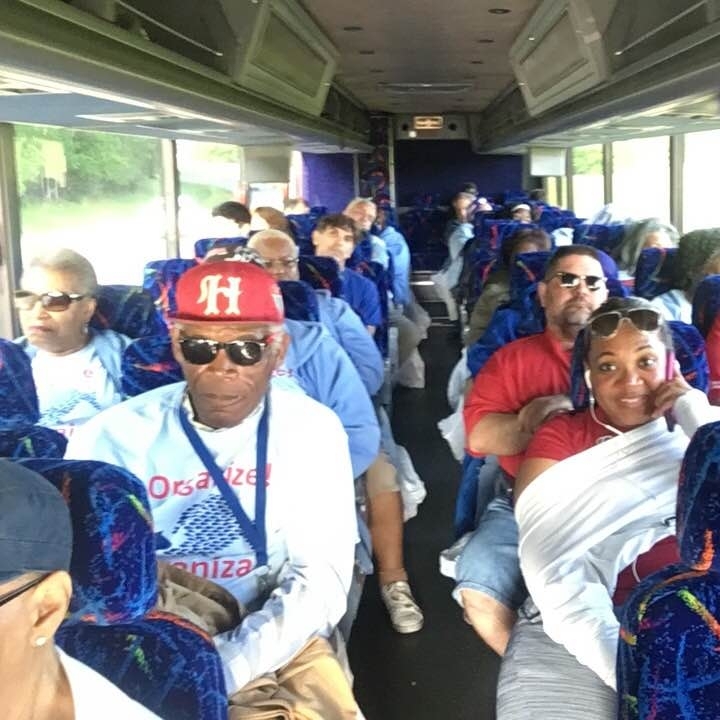 Welcome to the homepage for the Charlotte chapter of Raising Wages NC! In Charlotte we are building worker power, fighting to raise the minimum wage to a living wage and give unrepresented workers a voice! 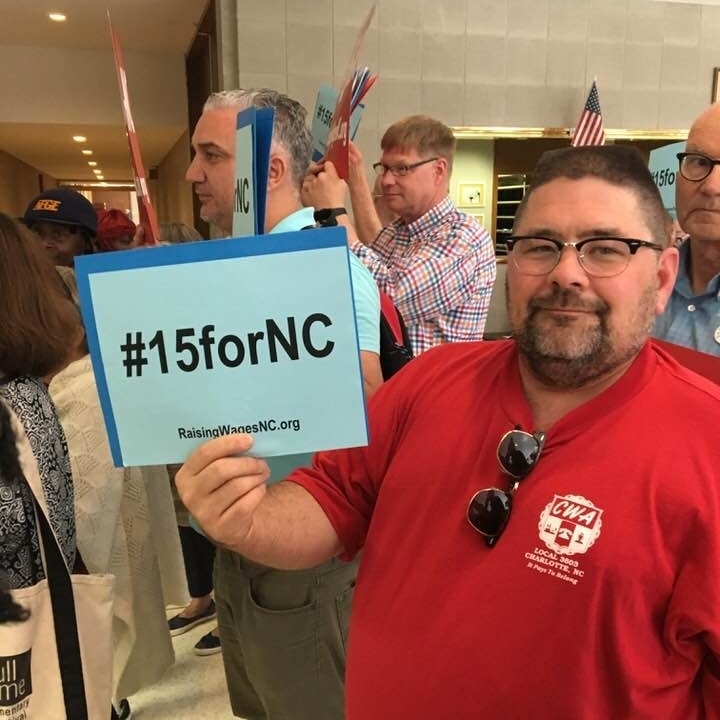 Together, we are a diverse group of working people and unions, community organizations, faith leaders, and policy advocates joined in common cause - we believe that all workers in NC deserve a living wage. Come out to hear first hand from candidates in all of this years important local and state elections. Learn where candidates stand on issues and policies that will effect our local economy and everyday lives! You ask the questions, they give the answers!